United Nations | All Tickets Inc. 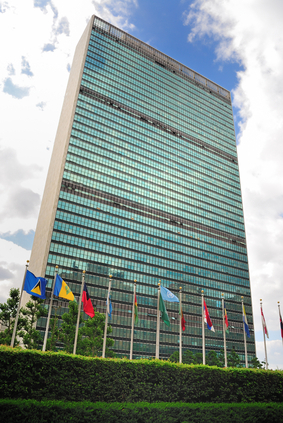 The United Nations has served as a beacon of hope and peace for over 60 years. 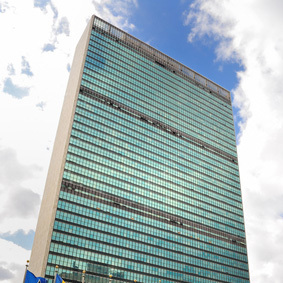 Every year over 1 million people come to the United Nations’ visitor center. The UN offers various exhibits and displays and visitors have many opportunities to tour the facility and learn more about the organization. 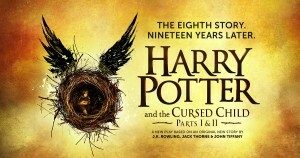 Both audio tours and guided tours are available. 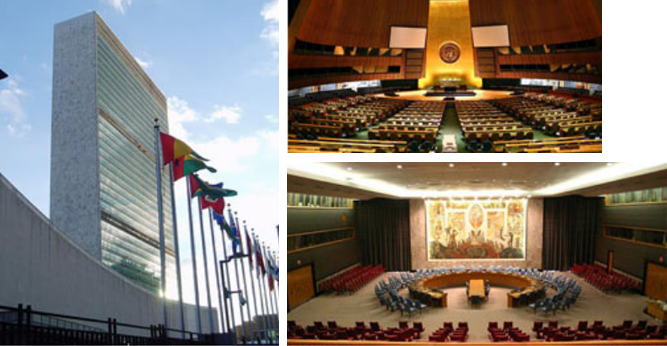 Groups are welcome to tour the UN. This is perhaps the most culturally diverse location and organization in the world.